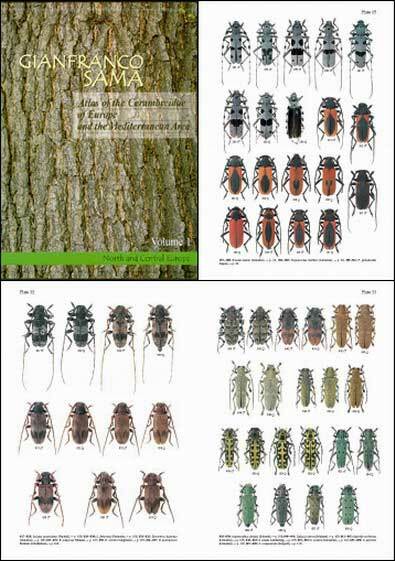 Paradox Company - Sama G., 2002, Atlas of the Cerambycidae of Europe and Mediterranean area. Part 1. Northern and Central Europe. Sama G., 2002, Atlas of the Cerambycidae of Europe and Mediterranean area. Part 1. Northern and Central Europe.